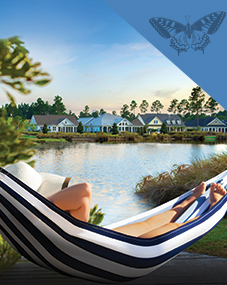 The finest Wilmington, NC real estate can be found in the Coastal South’s fastest growing community of Brunswick Forest. 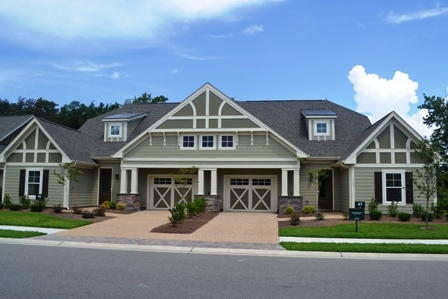 Located just 5.7 miles from charming Downtown Wilmington, NC the coastal community of Brunswick Forest offers superior real estate and a one-of-a-kind active lifestyle! 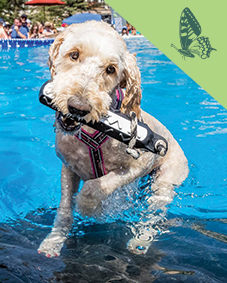 Brunswick Forest residents take pleasure in a variety of lifestyle options, top-notch amenities, prime location, and excellent real estate opportunities all just minutes from Wilmington, NC. 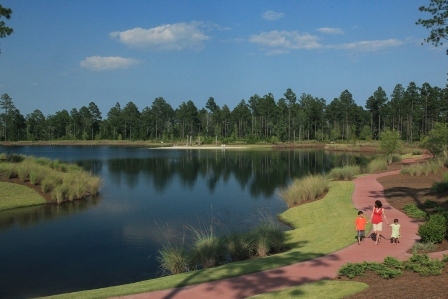 The Evangeline neighborhood in Brunswick Forest is classic, coastal and successfully partners single family homes, villas, and town homes together seamlessly. Luxury meets satisfaction in this neighborhood that sits at the heart of the community and offers ample home designs for every home buyer. Spacious sidewalks, trails, neighborhood parks, and first-class amenities are just steps away from your door when you live in Evangeline! The desirable Palmetto town home in Evangeline was built smart and designed thoughtfully with 3 bedrooms and 2 bathrooms. Moderately sized with many luxury features and low maintenance living makes The Palmetto an easy fit for you and yours. Enjoy a kitchen that welcomes guests at its own island bar or step into the spacious great room that gushes an open and airy affect. Relax in this home’s impeccable master suite that features an attractive walk-in closet and lavish master bath. Savor the beautiful North Carolina climate on either of the Palmetto’s patio or screened porch, both provide a perfect way to wind down your day!